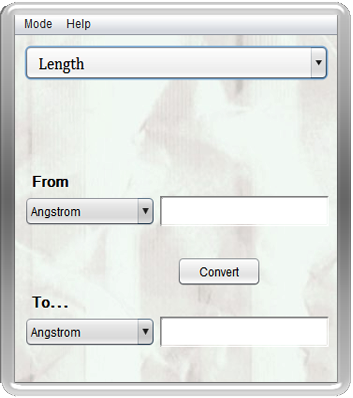 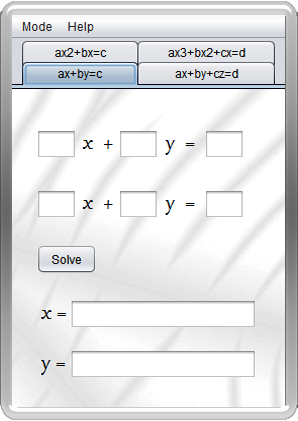 This software has four major modes- Simple, Scientific, Base & Equation. 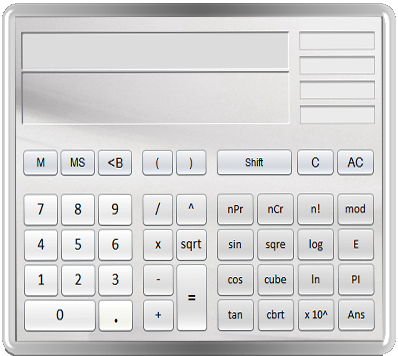 It also has Unit Converter, Date Calculator & Prime Number Hunter. 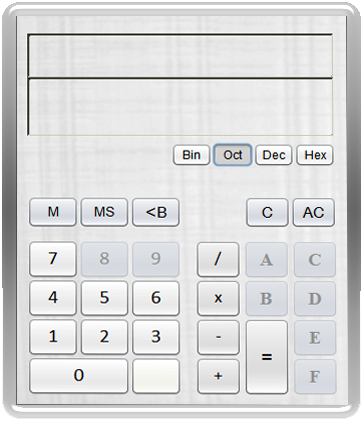 Ultimate Calculator is licensed under MIT License. 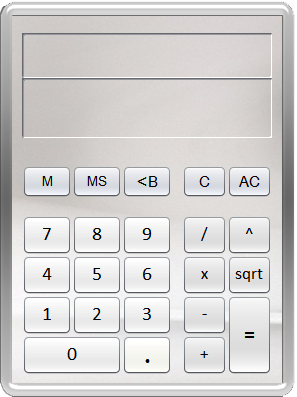 Ultimate Calculator is maintained by Minhas Kamal. 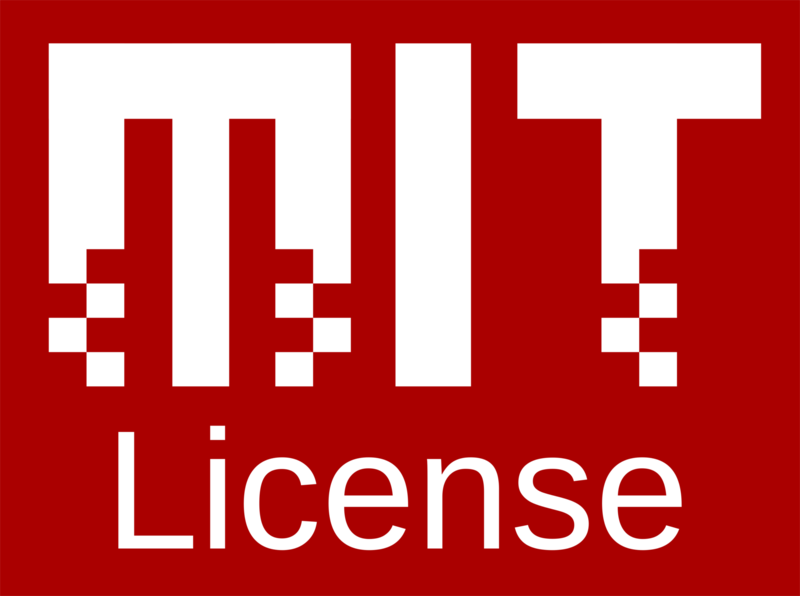 (last updated: 31-Jan-2017) This page was generated by GitHub Pages using the Cayman theme by Jason Long.